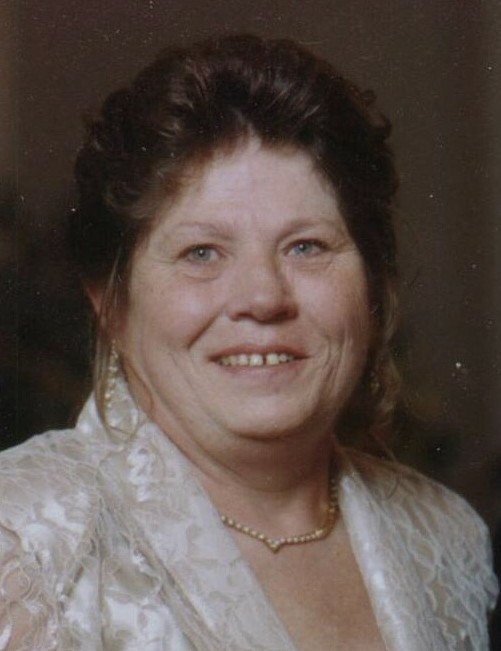 Obituary for Sharon L. (Don) Lambert | Sunset Options Funerals & Cremations Inc.
Nee; (Don) of Bristol formerly of Wildwood, IL was born to eternal life at the age of 70 on Sept. 10th, 2018. Survived by her sons Brian and Brad (Leisa), 2 grandchildren Makayla and Mason. Preceded death by Frederick her husband of 49 years, her sister Francis Fleming and brother George Don. Further survived by many other family and friends. A Celebration of Life will take place Sept. 29th, at the Lake House Restaurant in Lake Villa, IL 850 Tower Dr. from 1-4PM.